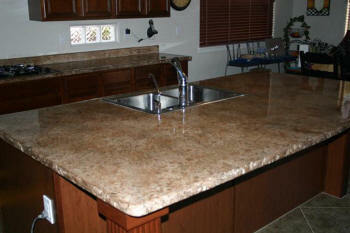 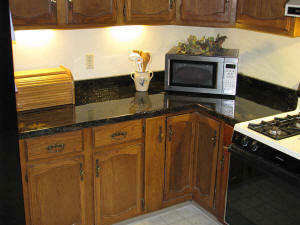 Elegant look of granite, concrete or marble at a fraction of the cost. 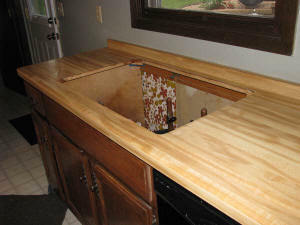 Give NEW LIFE to concrete patios, garage floors, walkways, and stairs. 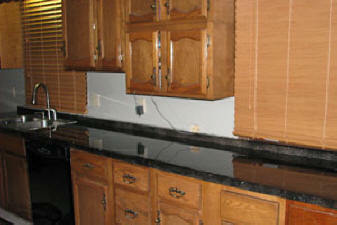 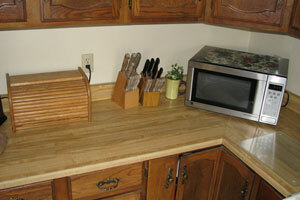 Update your kitchen and bathroom counter tops, floors, and showers without removing existing surfaces.